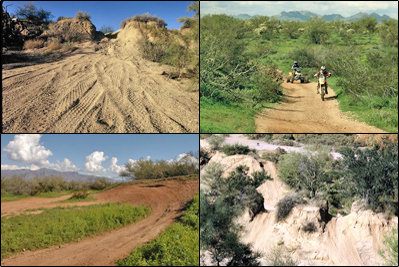 There are numerous opportunities for OHV recreation in Arizona. Local land management agencies have information and maps available. Please contact the local land management agencies for updated information on access, closures, rules and regulations, and other information prior to planning activities. Other areas require daily or annual use fees. Contact BLM Field Offices and other local land management agencies for updated fee information.